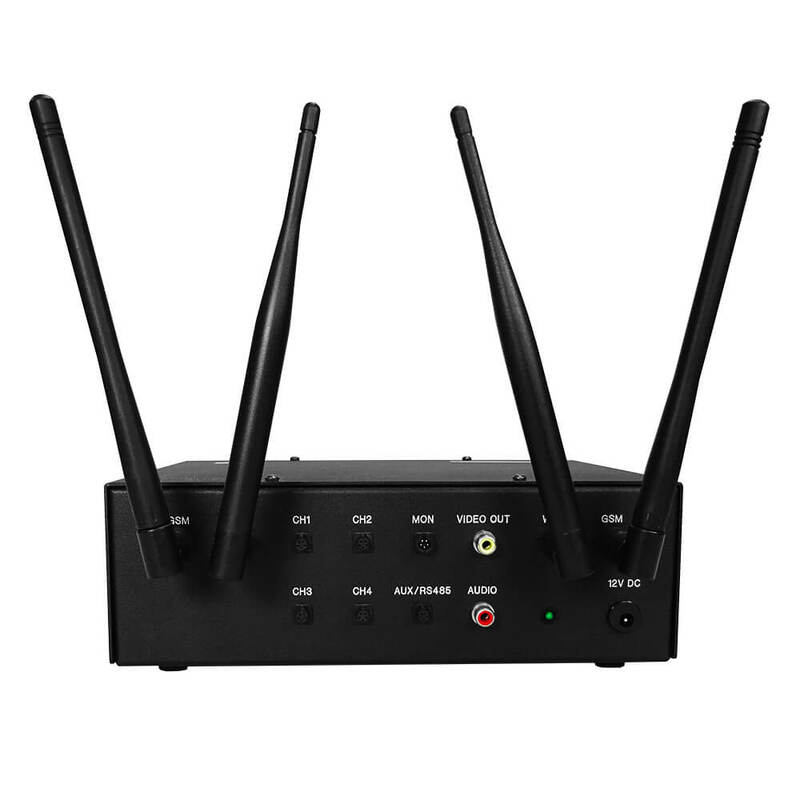 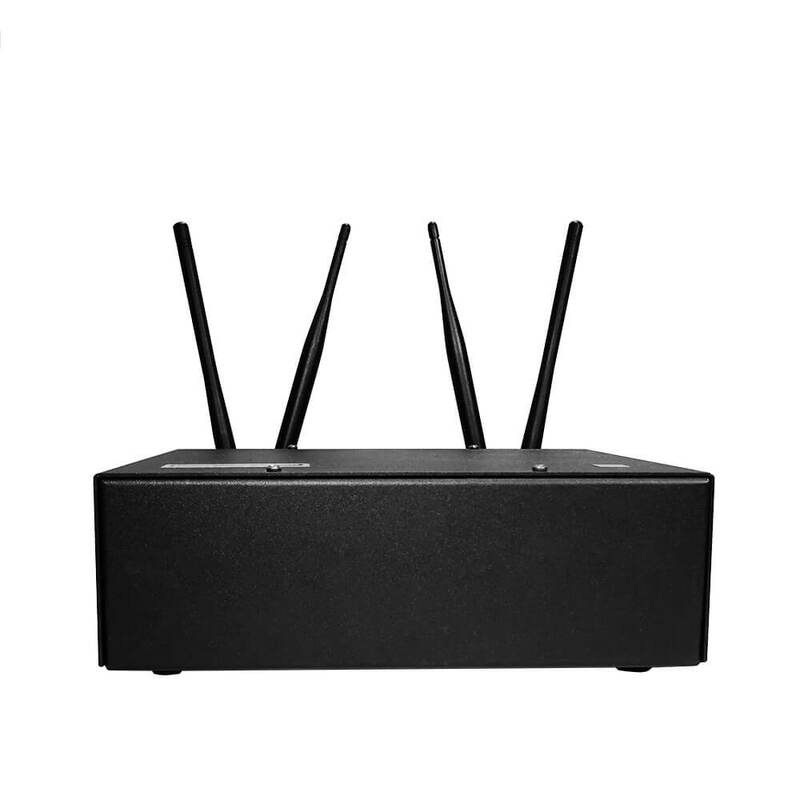 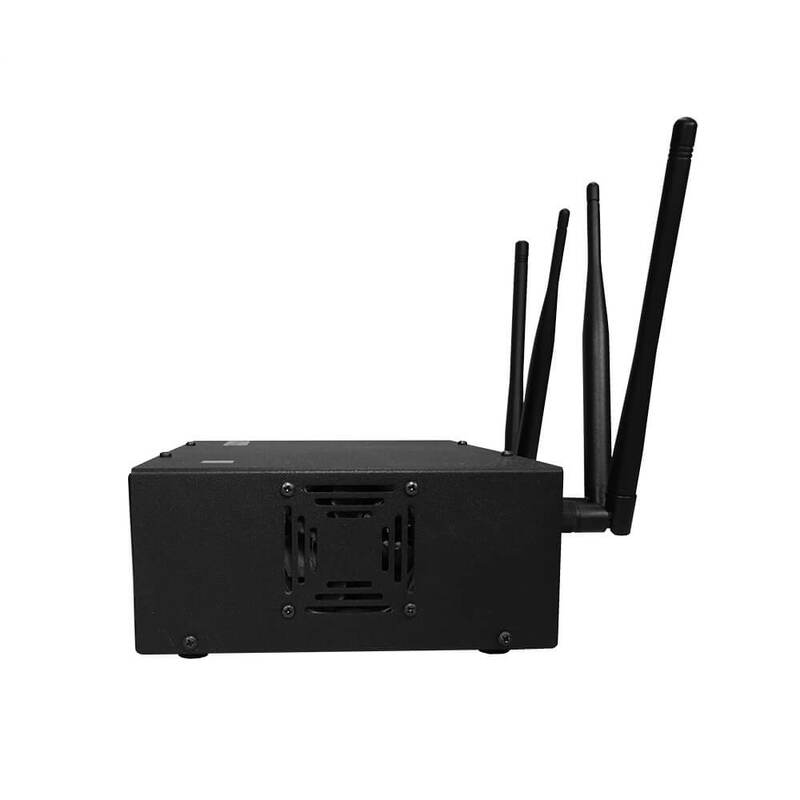 The SHADOW Wireless DVR has all the values associated with SHADOW DVR, with the added benefit of wireless connectivity. 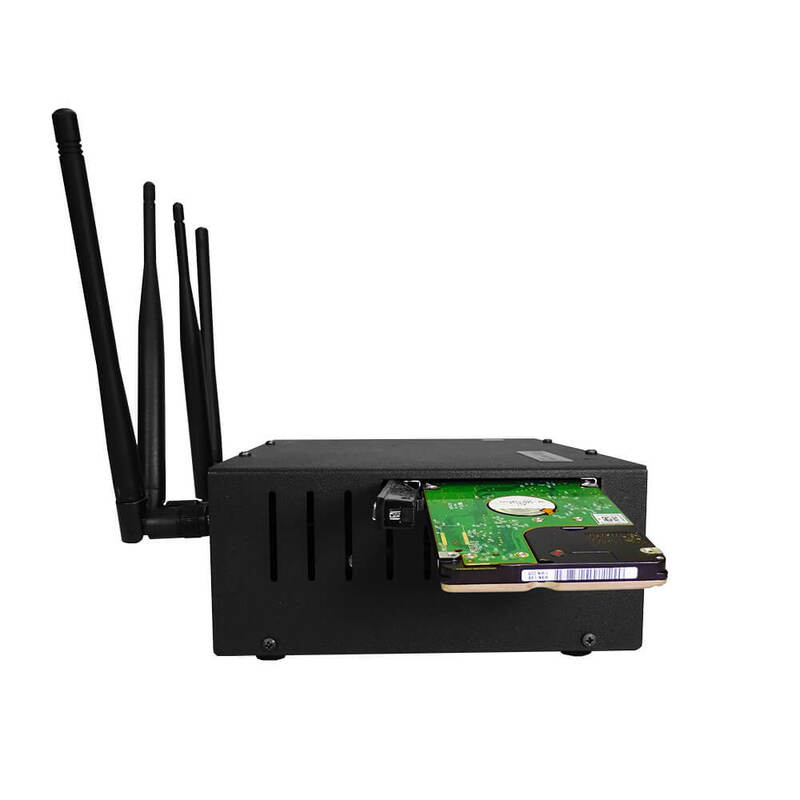 Designed and manufactured by Rapid Vision Systems engineers, here in the UK, the SHADOW Wireless DVR allows the user to connect seamlessly over Wi-Fi, 3G & 4G. 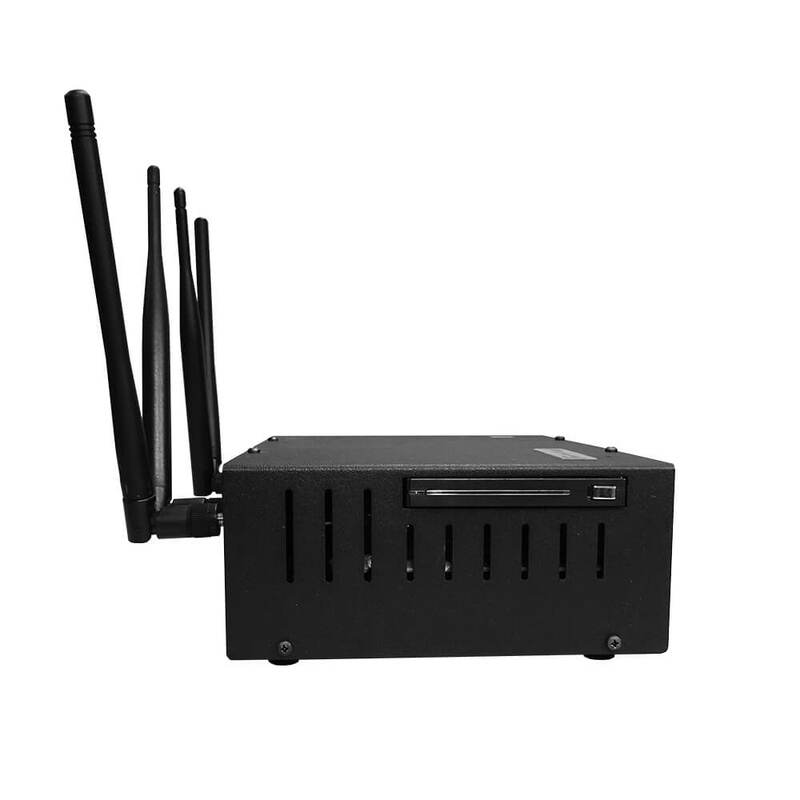 This compact unit is manufactured into an entirely metal enclosure and can be used in almost any surveillance scenario.